Camp Birkett is licensed by the state of Michigan and accredited by the American Camping Association. 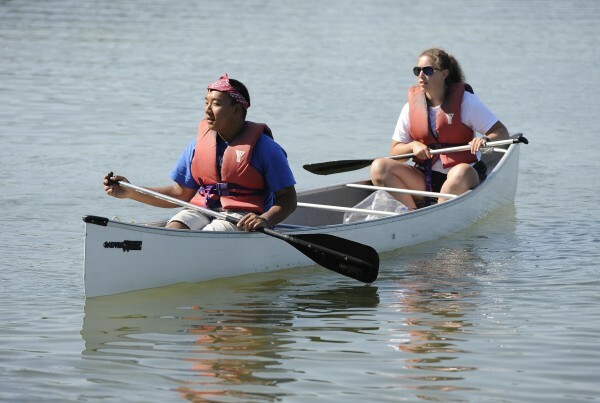 A traditional day camping program, Camp Birkett provides a full-day of enriching experiences that promote skill development, self-confidence, and fun in a safe environment. Camp Birkett offers traditional camp activities for ages 5-12 and teen leadership programs for ages 12-14. 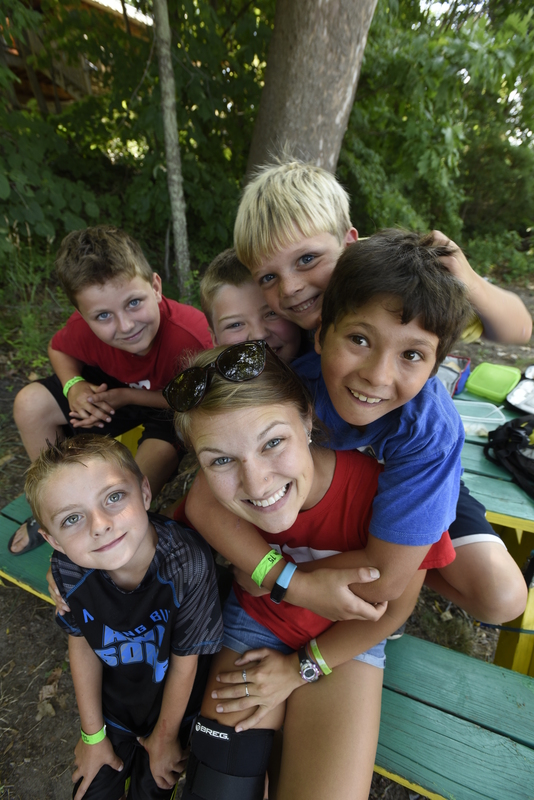 With over 100 years of history, Camp Birkett has continued to offer a summer outdoors, immersed in a natural environment on the shores of Silver Lake in Pinckney, MI. Facilities include a lake-view lodge, athletic field, gaga-pit, locker and changing rooms, archery range, waterfront, and watercraft areas. 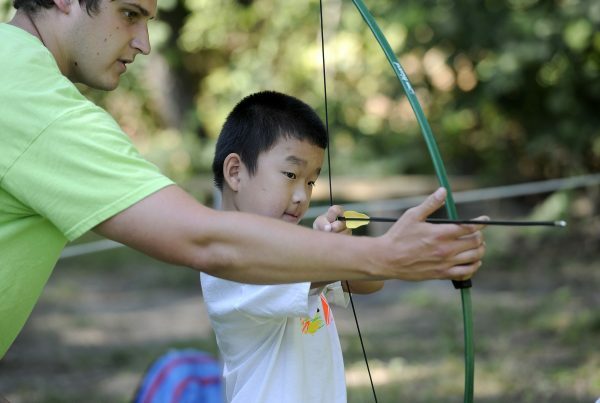 Campers participate in traditional camp activities each week, including canoeing, swimming, arts and crafts, sports, nature exploration, and archery. Each week-long session also has a unique theme to provide a creative spin on camp activities and create lasting memories. 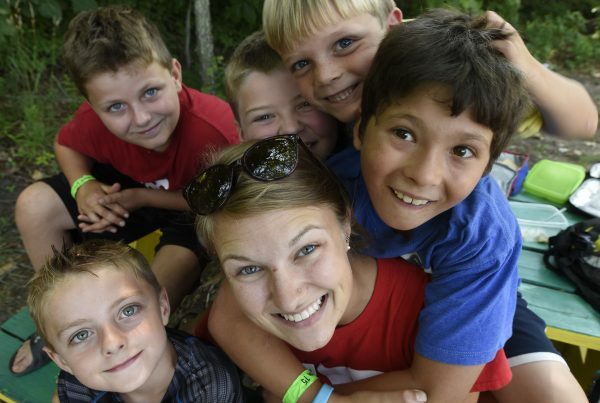 Camp Birkett is the ideal place to spend summer days! The 2019 Day Camp brochure is here. 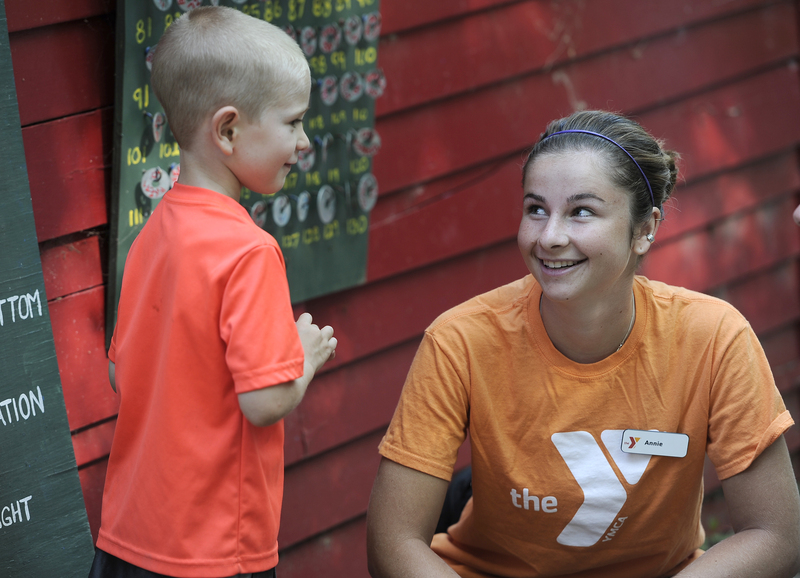 YMCA Camp Birkett is accredited by the American Camp Association. 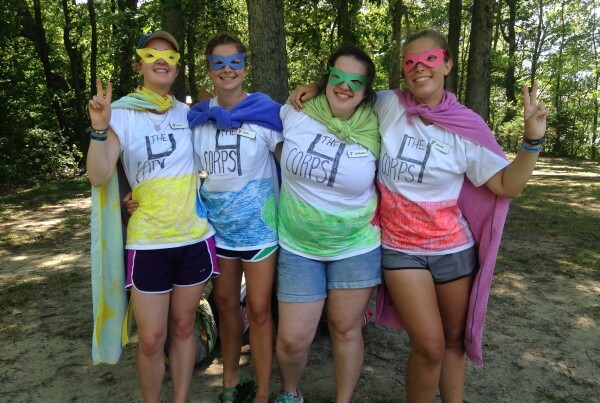 Do you know a child who could benefit from a scholarship to camp? 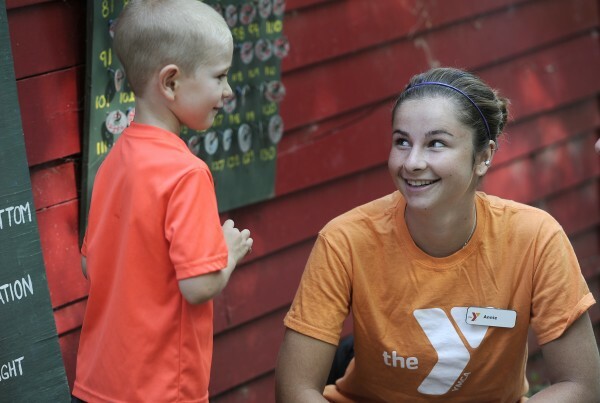 Could you help grow our Scholarship Fund by making a donation to our Annual Campaign (https://www.annarborymca.org/give)? Please make a tax-deductible charitable contribution to our Scholarship Fund and help another child attend camp this summer. Just write your gift amount on the “camp scholarship donation” line of the registration form.